What are Heritage Plaques and Heritage Labels? Placa de Patrimonio is a product diversified in materials such as aluminum, polyester, polycarbonate, PVC, with the aim of meeting the needs of application in the client. The way of fixation is normally with double-sided adhesive, which allows an optimal adhesive on different surfaces. 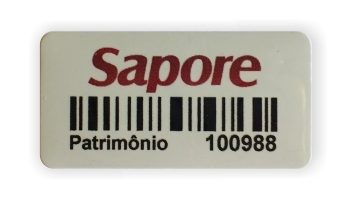 The barcode inserted in the Heritage Plate allows ease and agility in the processes of control and cataloging of data. 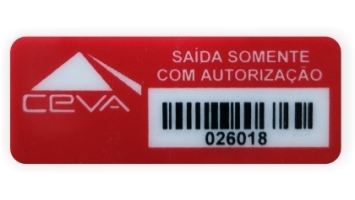 It is perceived some facilities found in the Plaques or Heritage Labels: agility in the patrimonial control of the company through the barcode inserted in the plate; easy fixation and adhesion in assets; great finish and presentation composing the property where the Heritage Plaque or Heritage Label was fixed. 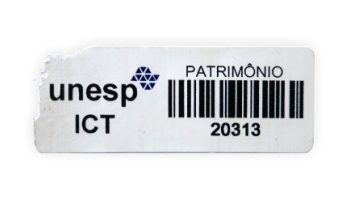 See below guidelines on how to stick or fix 3Tec heritage labels on the assets of your company to obtain optimal durability and patrimonial control. Clean the room with a flannel using 100% alcohol to remove all impurities, porosity and gluing. Next, remove the protective paper from the adhesive on the label and apply a light uniform pressure on the label to achieve the fixation. After 72 hours on average the adhesive will reach the curing time. 3TEC heritage cards and tags are easily applied. 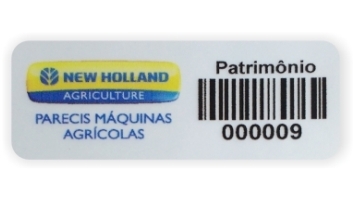 Heritage labels produced in aluminum have high durability and resistance in internal and external environments. 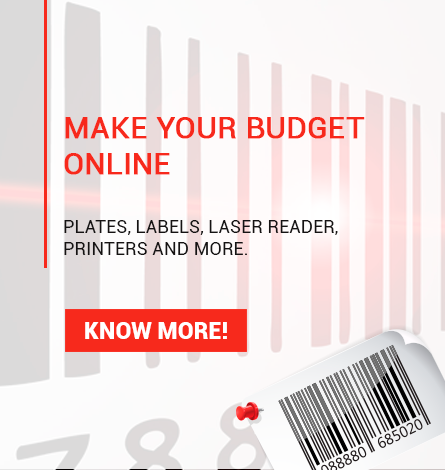 Heritage plates with a bar code facilitate the control of the heritage. 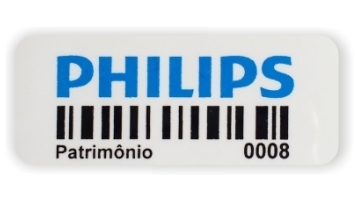 3TEC destructible labels signal sealing in different applications. With Void tags the removal or violation becomes clear. They work as security sealing. 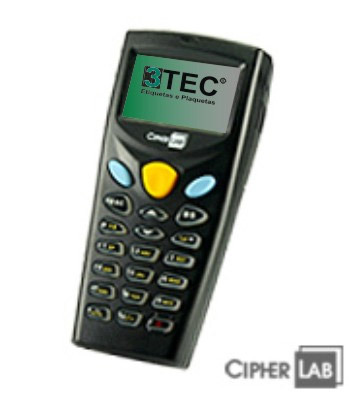 More information about the advantages of 3TEC heritage plates. Request a quote that one of our consultants will return soon! 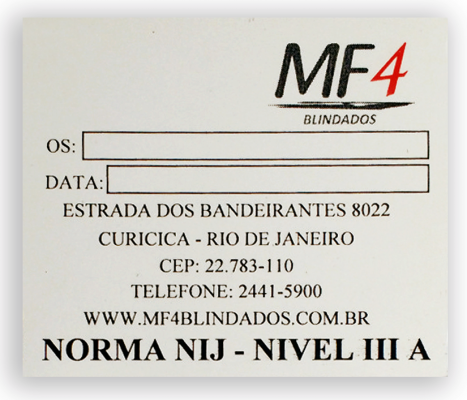 We are the forerunners of heritage automation with barcodes in Minas Gerais, we started in 1994. In order to meet the needs of our customers. 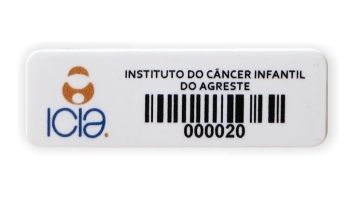 We are also present in Latin America and Africa. 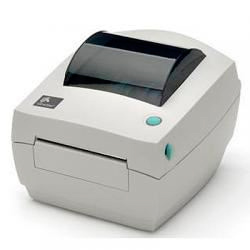 We manufacture complete solutions to automate the heritage of organizations, with quality and trained equipment, taking what is new for your company.